 Contact us for all your logging equipment needs.  c/w: Finning 46" dig bucket with four teeth, Finning quick coupler, Finning hydraulic thumb, hoe front, forestry guarding package w/ aux. 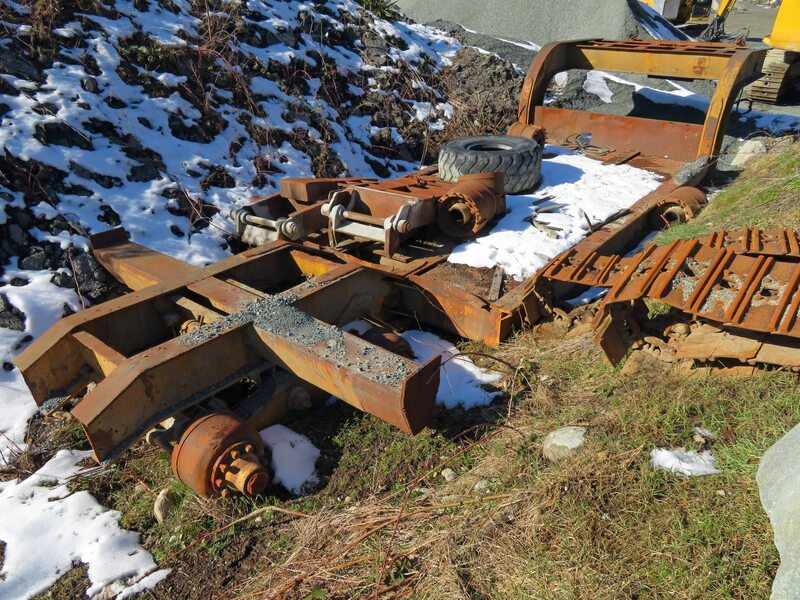 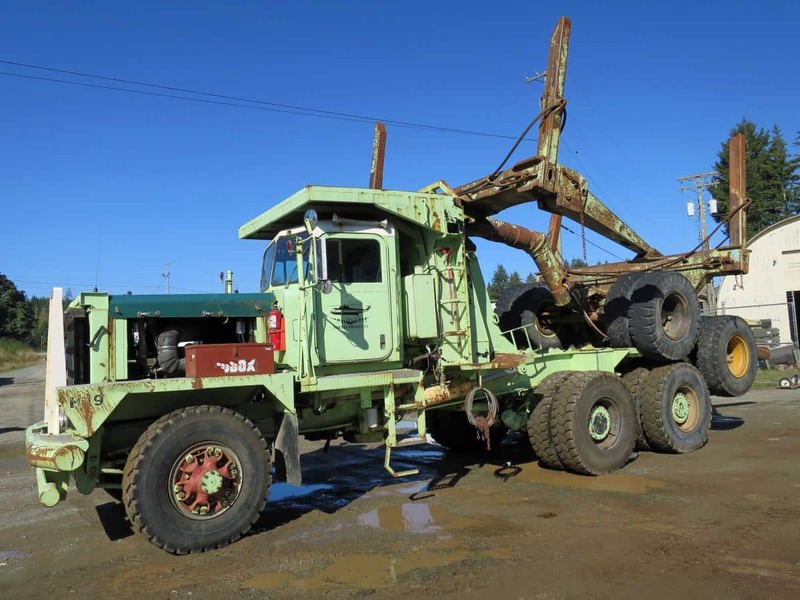 fuel tank, highwalker undercarriage with 28” double bar pads.Location: Campbell River yard.Call for additional information. 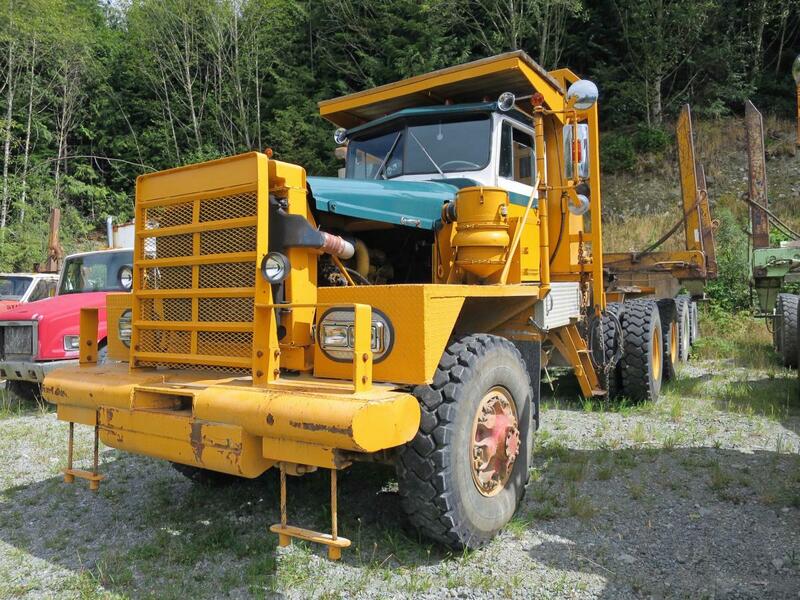 c/w: 116” decking blade, sweeps, ROPS cab, dual function arch, Tigercat bunching grapple, 35.5LB32 tires with double diamond chains.Mechanical history: New engine at 9,907 hours and new hydraulic pump at 10,200 hours.Location: Customer Yard.Call for additional information. 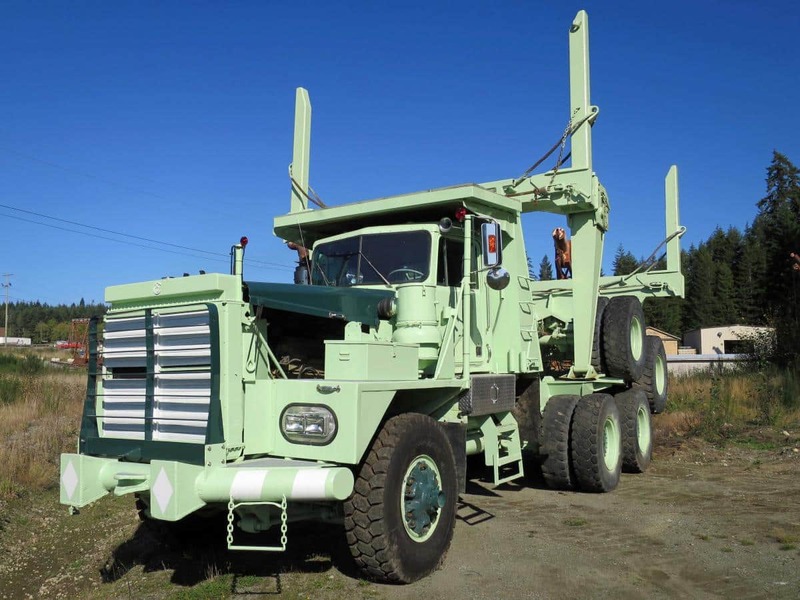     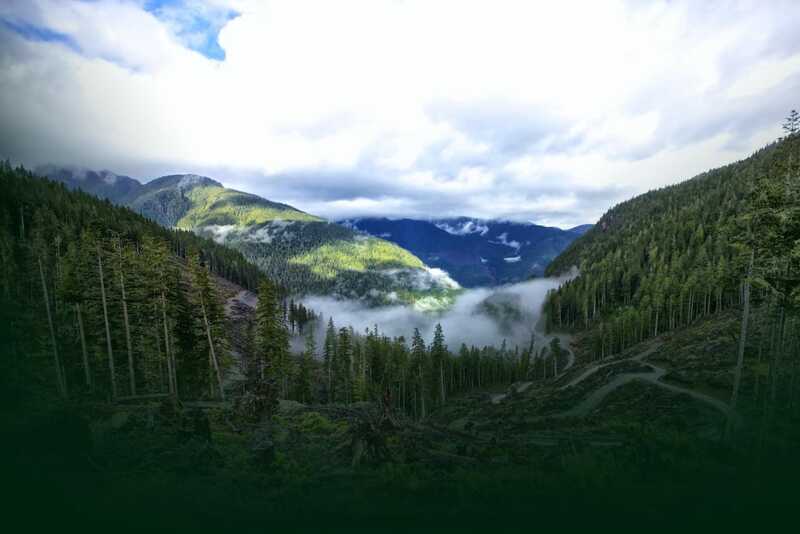   For over 30 years, Forestech has provided equipment brokerage services, specializing in the sale of used logging and roadbuilding equipment commonly used by coastal logging contractors across the Pacific Northwest. 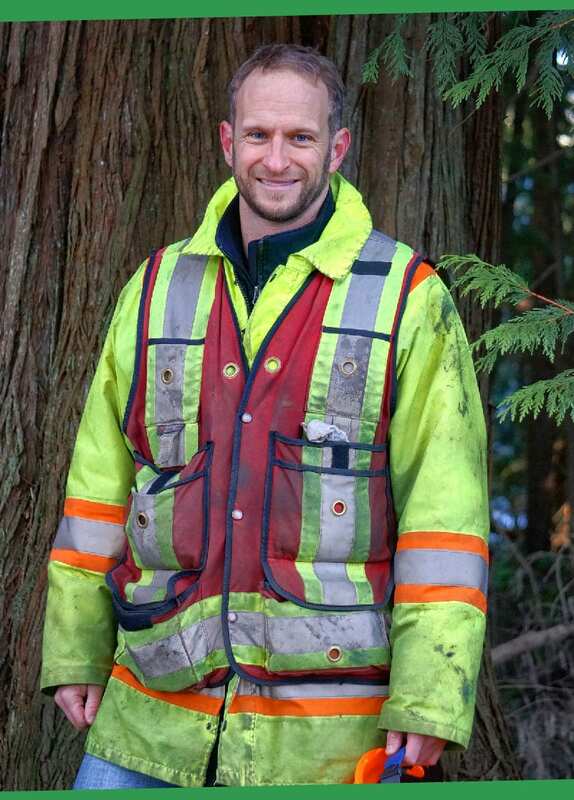 Originally founded by his father, Jon, Tim Lloyd joined Forestech in 2003 to consolidate the Vancouver Island operation, bringing his solid business acumen and marketing skills to the company. 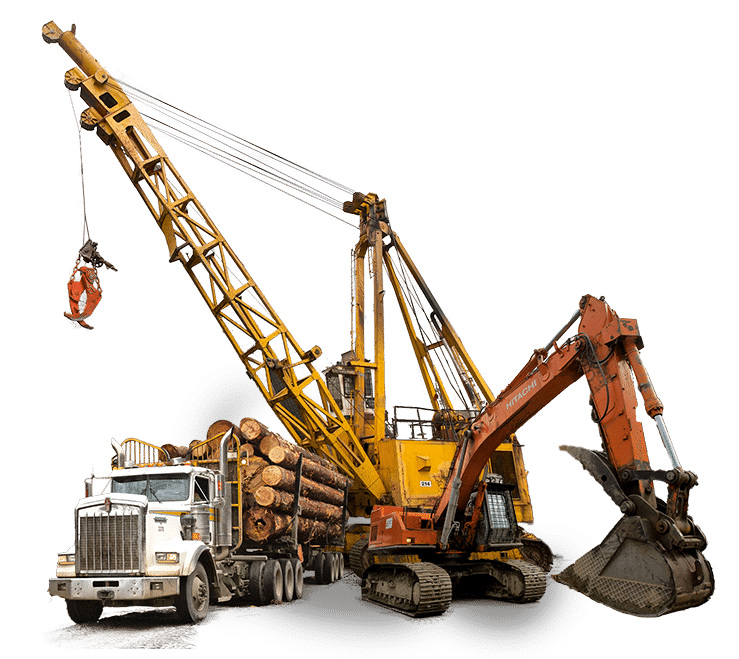  Forestech has continued to thrive over the years because of Tim’s unique ability to assist clients in the purchase and sale of used logging equipment. 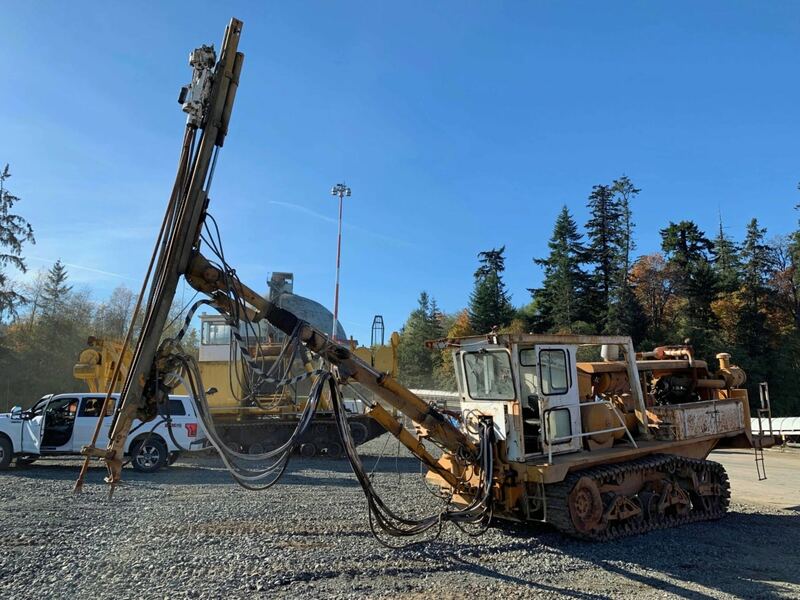 He constantly monitors the availability, replacement cost, and sale history of this equipment in order to provide his clients with the latest market data on used equipment values.  There’s always something going on at Forestech.